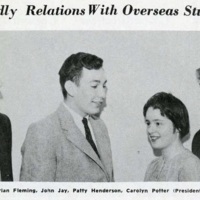 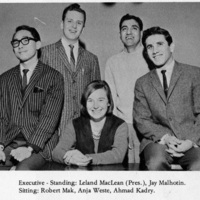 Dalhousie’s International Student Association began as an organization called Friendly Relations with Overseas Students (FROS), which operated at Dalhousie between 1957 and 1960. 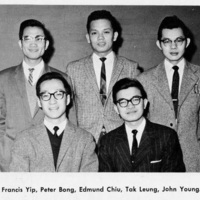 The goal of FROS was to welcome international students to Canada, help them find accommodations, and provide opportunities for understanding between international and Canadian students. 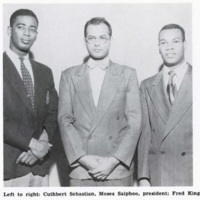 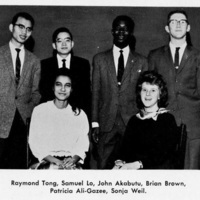 In 1960, the FROS was replaced by the International Students Association (ISA). 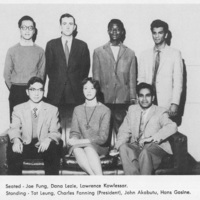 The Dalhousie International Students’ Association (DISA) still operates today, as well as the International Centre. 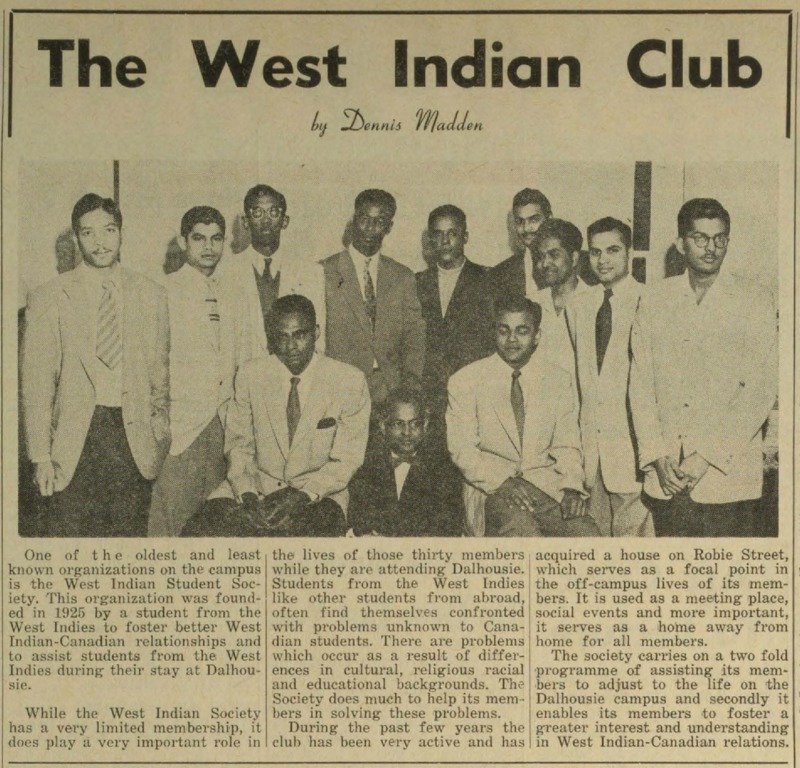 Students from the Caribbean have attended Dalhousie since the 1870’s, so it only makes sense that the West Indian Society (WIS) was Dalhousie’s first international student society. 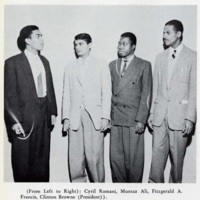 The society was founded in 1953 in order to assist West Indian students and to connect Canadian and West Indian students. 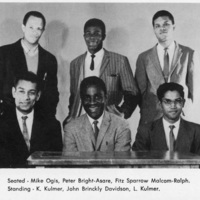 In the 1960’s, West Indian students also formed a steel drum band. 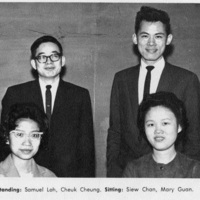 The WIS operated until at least the 1970’s. 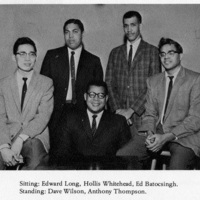 Today, students from the Caribbean can join Dalhousie Caribbean Connection. 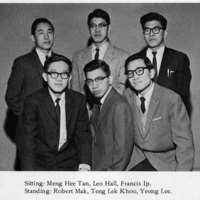 The Chinese Students’ Association was founded in the early 1960’s in order to assist Chinese students, plan social events, and interact with the larger Chinese community in Halifax. 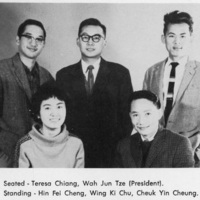 The society still operates as the Dalhousie Chinese Students and Scholars Association. 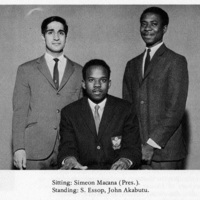 The African Students’ Association was the third international students' association to be founded at Dalhousie. 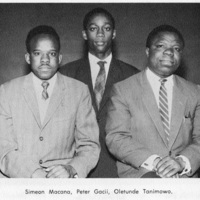 It was founded in 1962 and its aim was to host social and cultural activities for African students, promote understanding between African and Canadian students, and promote awareness of political and social issues affecting Africa. 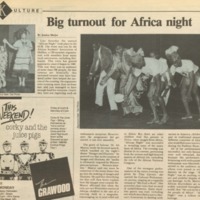 Since the 1980's, the association has also hosted Africa Night, a celebration of African culture, fashion, and music. 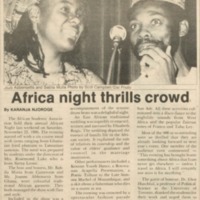 This organization still operates today as the Dalhousie African Student Association.